Some people like to take long romantic walks along the beach. I like to take long romantic walks through Chinatown. Nothing gets me going more than beautifully roasted meat carcasses hanging in windows at Chinese BBQ shops. It's truly a magical place for meat lovers. 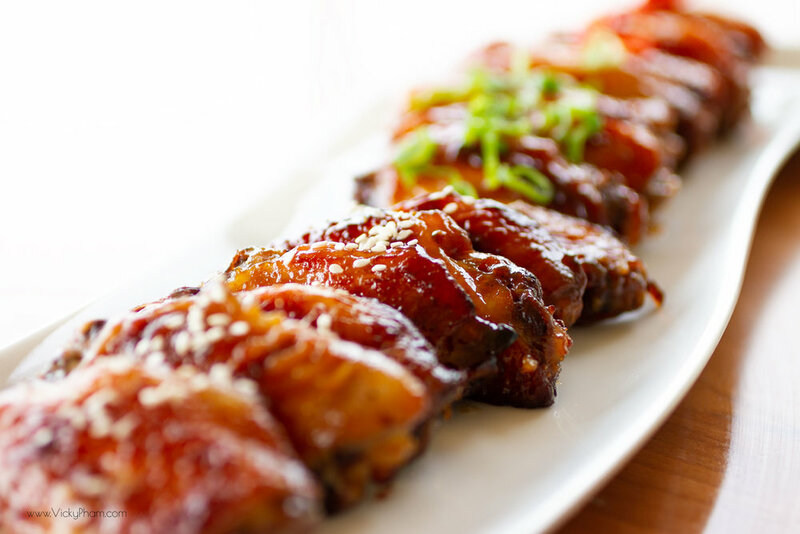 You have roasted pork, roasted duck, roasted chicken, BBQ'd pork, BBQ'd duck, BBQ'd chicken and sometimes even innards of sorts, all covered in a sweet and sticky glaze. Out of all the meaty goodness, the most tantalizing is the roasted pork belly, also known as Thit Heo Quay in Vietnamese or Siu Yuk in Cantonese.